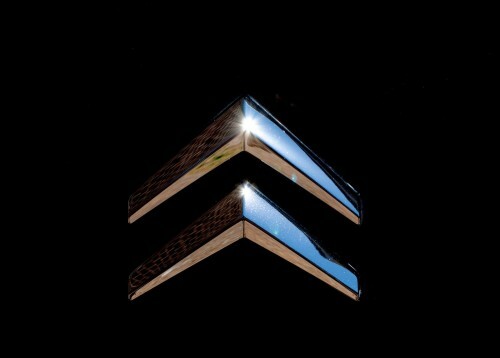 Citroen logo that first saw the world in 1919 has turned into one of the most iconic emblems, associated with engineering innovations and exquisite French style. Introduced by the company’s founder and outstanding engineer Andre Citroen, the famous double chevron represented the paired helical gears that he developed and patented. The logo looked like a reversed pair of ‘V’ letter or two arrows facing upwards. At the time of the company’s foundation, Citroen became the leading European car manufacturer and the first mass car maker outside the United States. The company has embraced engineering genius with sophisticated marketing vision in becoming arguably the most innovative car manufacturer. 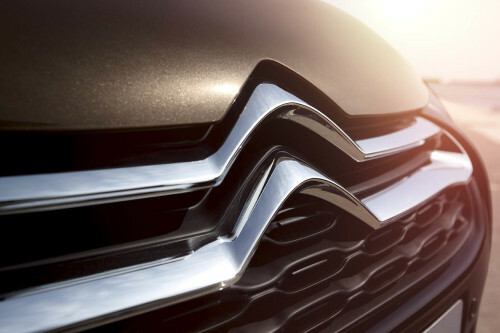 Citroen has introduced or developed such automobile concepts as front-wheel drive, unitary frameless body, independent suspension, self-levelling hydraulic suspension, disc brakes, adaptive headlights, aerodynamic design and many more. The French company stood behind the creation of true sales and service network. Through the glorious history of the brand the double chevron logo has always accompanied its vehicles. The first emblem featured a double helical gear embedded into an oval frame. It was designed in navy-blue and yellow colors. Citroen stuck to this color scheme through mid-1980s, but played with the background and shape of the frame. In 1985 Citroen redesigned its emblem, introducing the red background and making the white chevrons look sharper than ever. 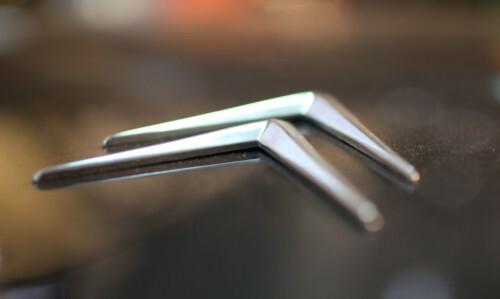 The modern three-dimensional emblem, launched in 2009 to mark the company’s 90th anniversary, was designed in silver color with black shades and saw the chevrons blur the edges and become smooth. 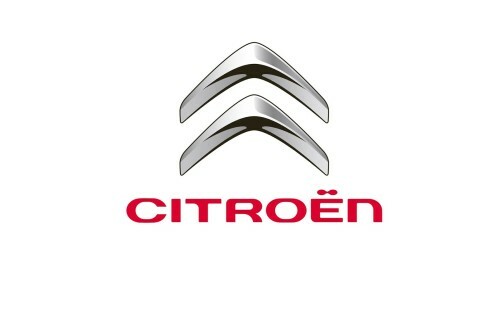 The Citroen inscription below the logo completes the emblem. 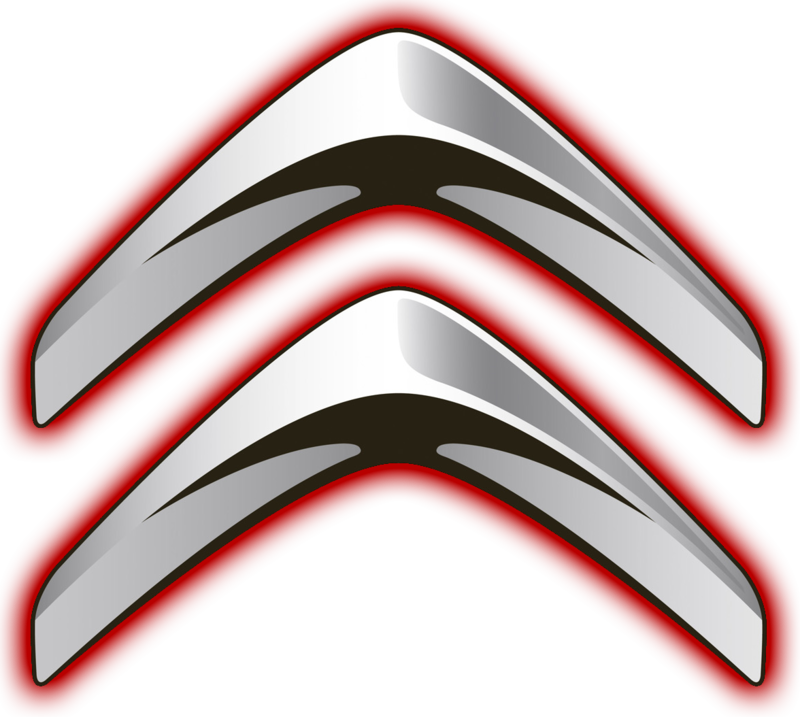 The famous Citroen logo features a stylized image of double helical gears, paying tribute to Andre Citroen’s engineering background and early gear business. It also looks like a double ‘V’ sign, turned upside down, or a double arrow facing upwards. The logo is completed with a red Citroen inscription below it. The earlier Citroen emblems featured simple double helical gears embedded into an oval. Later on they became sharper and acquired extensional form. However, the latest logo was given a softer, roundish look, with the ‘V’-shaped gears becoming three-dimensional. The Citroen inscription was redesigned in the new custom font, contributing to the new smooth corporate styling. 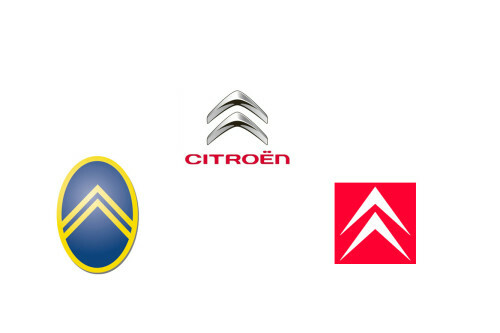 Citroen logo’s color has changed through the history, with the combination of yellow and navy-blue being the longest-standing palette. The current 3D emblem, introduced in 2009, is silver with black shades, while the Citroen inscription is designed in red letters. 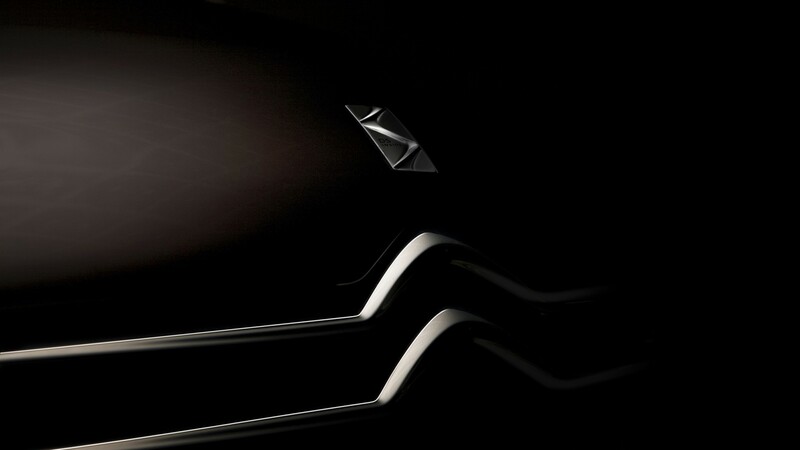 Silver color gives the logo a modern and elegant look, with the red adding passion for car creation.